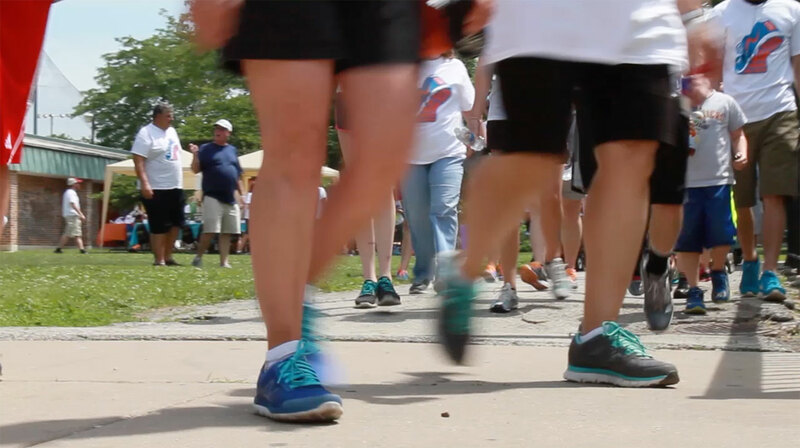 Walk It Out For Andrew (WIOFA) is a 501(c)(3) organization benefiting the Teen Hematology and Oncology Support Groups at Advocate Children’s Hospital. The Support Groups organize activities for patients such as attending Chicago Blackhawks and Sox games, downtown dinners and other fun outings. These outings are essential in helping the teens regain a sense of normalcy and provide a fun, social and supportive escape from the harshness of treatment. As the sole sponsor of the group, WIOFA covers all costs associated with these trips. Less than $100 sends a teen battling cancer or blood disease on an unforgettable outing, helping him or her to experience a much-needed escape from treatment. We accept tax-deductible donations year round and encourage you to join us for our annual events, run for Team WIOFA, volunteer, and sponsor. Every dollar helps!